This country song was written by Jon Ludtke but later was credited to Ludtke – Orton, though I don’t think I really added anything to this song other than the bass line at the end! 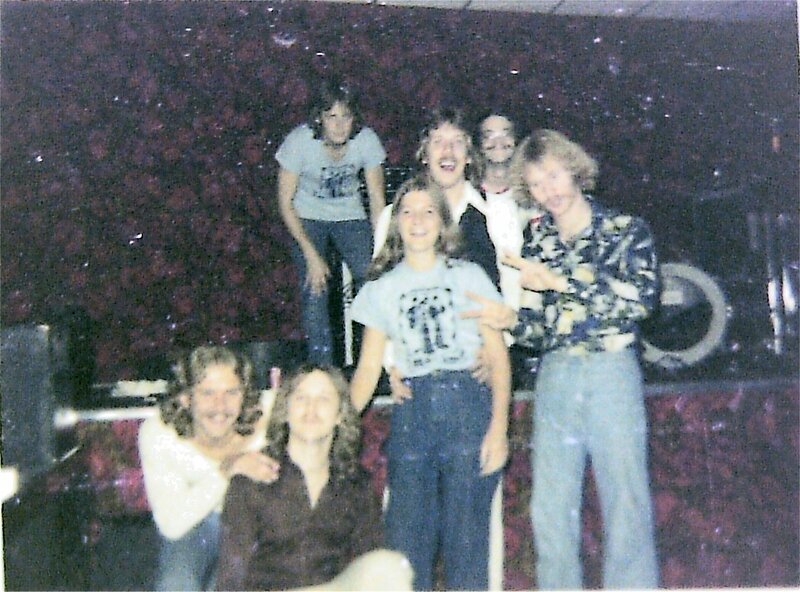 The lineup in 1977 at a venue in Willmar, MN was Jon on lead vocal and rhythm guitar, Mick Orton on bass and backup vocals, Ken Wiles on lead guitar and backup vocals and Paul Staack on drums and backup vocals. Willmar is the town where I found my second 1967 Hofner violin bass (named Hugh Hofner) hanging on the wall of a Willmar second hand shop. 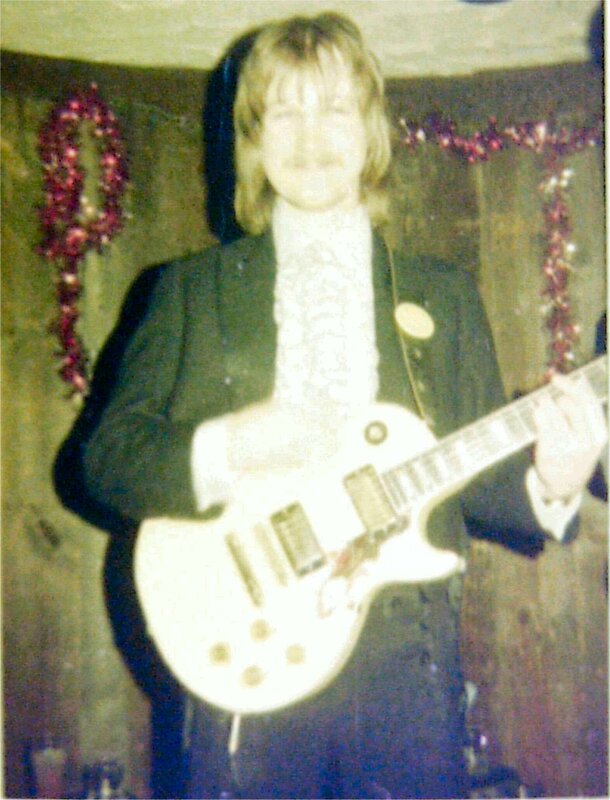 As I listen to these old recordings which were recently supplied to me by our manager, Art Stenstrom, and look at the photos from our friend, Becky Livingston, and those young guys back in the 70’s makes me kind of sad to know that we are no longer together and don’t see much of each other. We did have a lot of really good times despite the occasional upset. The tape had a little hiss to it, but our engineer did his best to preserve the quality of the performances which will be posted as the days go on. How can you tell? That negative was so damaged!